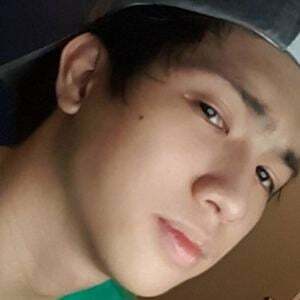 Social media personality and dancer famous for his self-titled YouTube channel, where he has accumulated more than 7 million subscribers for his dance choreography and moves. 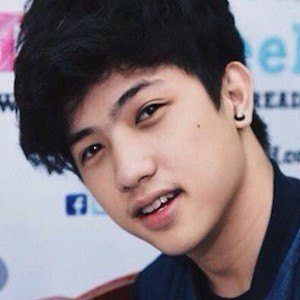 He also makes up one-half of the dance duo known as Ranz and Niana alongside his sister Niana Guerrero. He began showing an interest in dance at the age of nine and uploaded his first YouTube dance video, "Fast Forward-Jai Cko C Walk," when he was 14 years old. 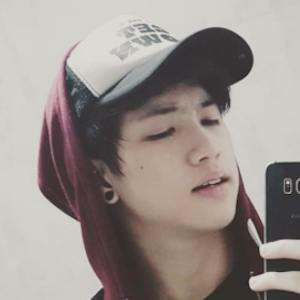 He is also as a member of a Filipino dance troupe called Chicser. 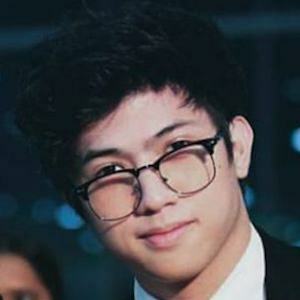 He has posted his group's most popular video titled "Teach Me How to Dougie by Chicser" on his YouTube channel. 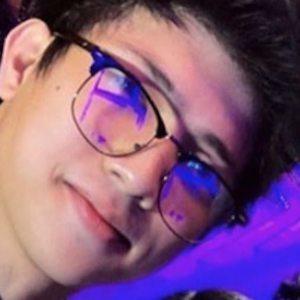 Born Ranz Kyle Viniel Evidente Ongsee, he grew up in San Juan City, Philippines. In addition to Niana, he has three other sisters. 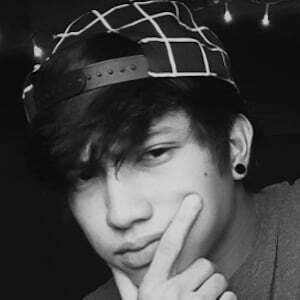 With more than 7 million YouTube subscribers between them, he and his sister Niana Guerrero are two Pinoy content creators on the rise.